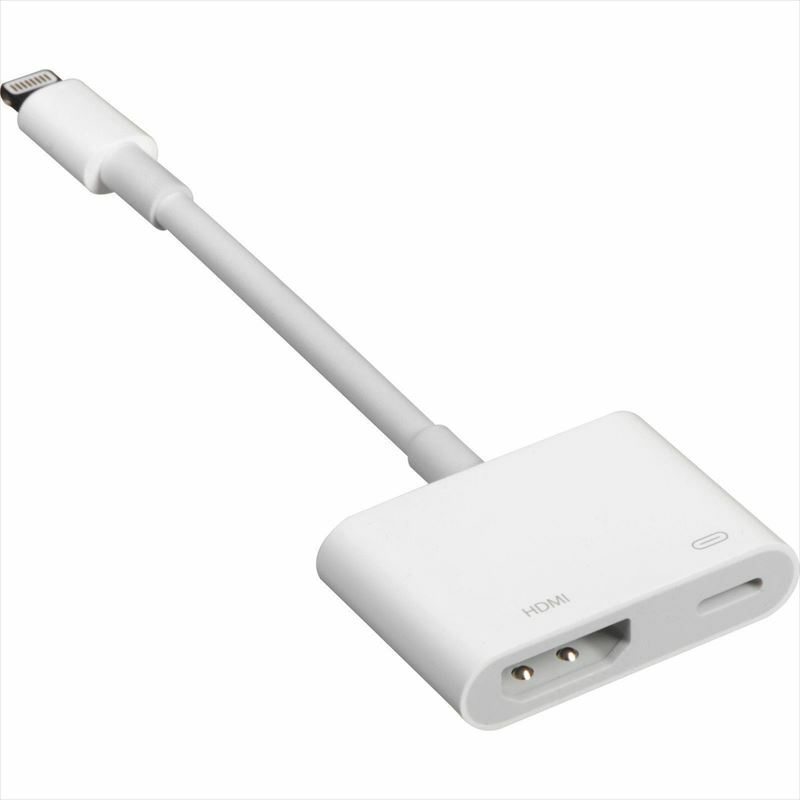 It is available by iPhone, iPad, iPod having Lightning connector. 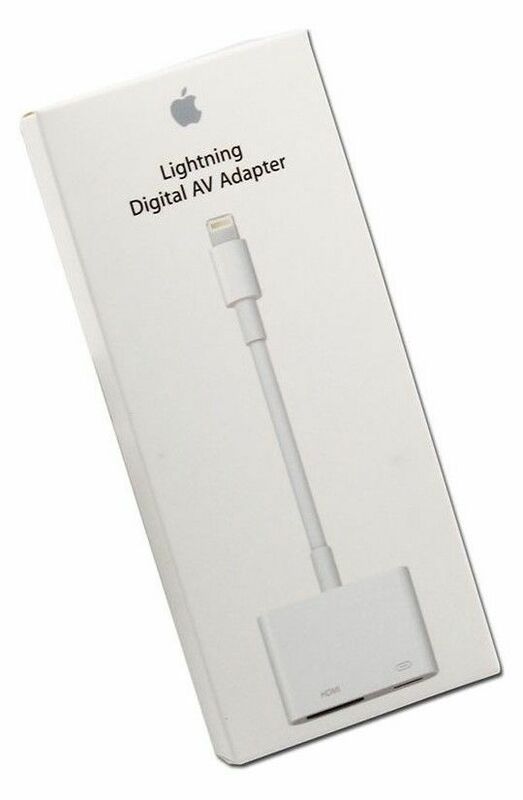 The Lightning - Digital AV adapter is available by iPhone, iPad, iPod having Lightning connector. HDMI-based TV displays every thing looking at with application, presentation, a website, the screen of the device of the errand including the slide show if I use the Lightning - Digital AV adapter and comes to a projector or other compatible displays in mirroring at HD image quality of up to 1080p.